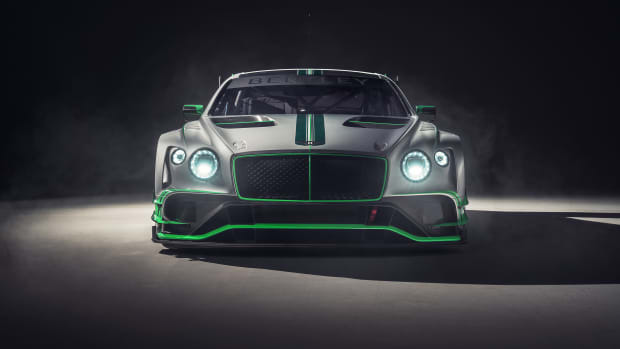 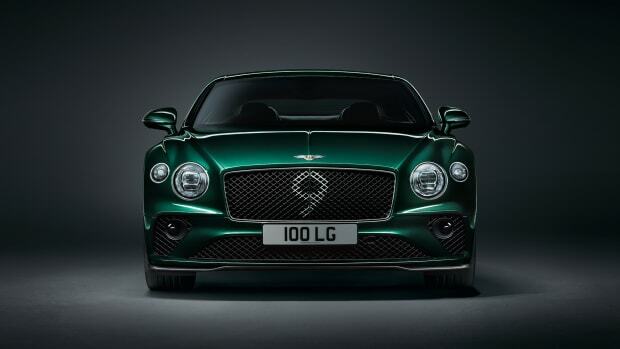 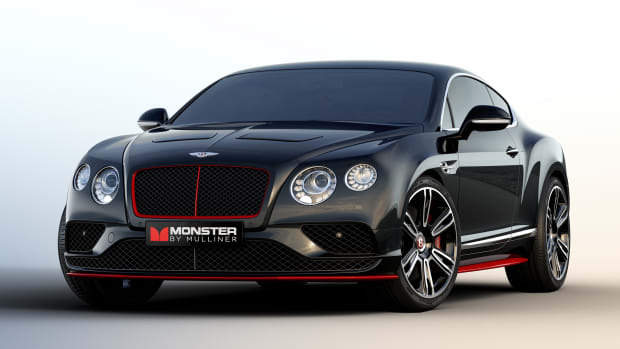 The coupe is inspired by the famous ‘Blower’ Bentley. 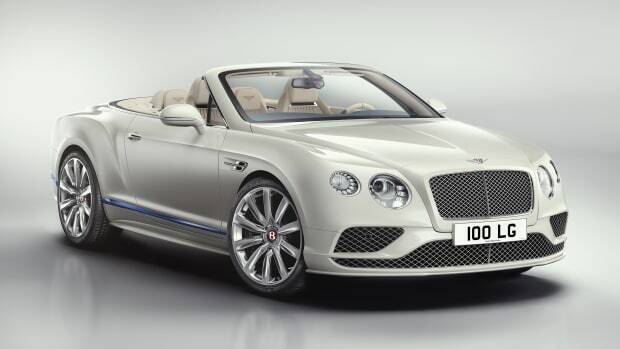 An audio system worthy of the ultimate grand tourer. 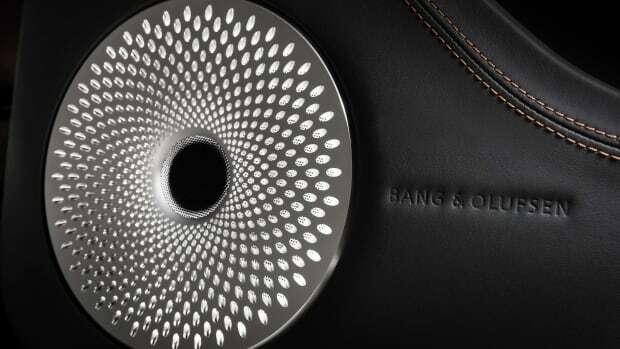 The company collaborated with Princess Yachts for their latest limited edition. 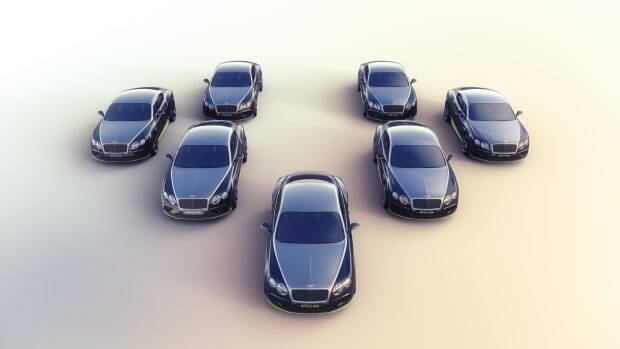 The Continental gets a powerful new audio option. 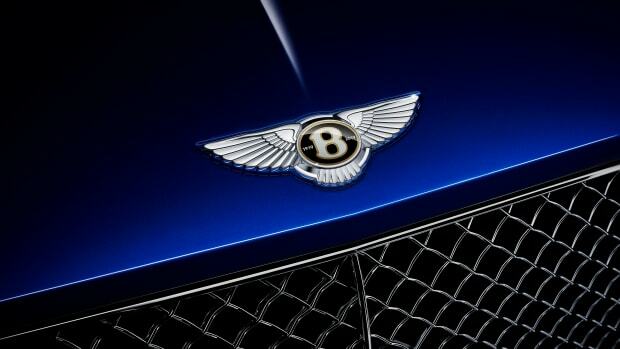 Inspired by the Breitling Jet Team.